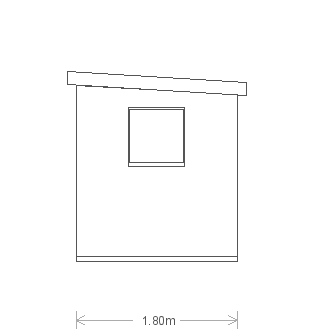 This charming Superior Shed was designed and built at our Norfolk factory using only the finest FSC® certified timber and expert craftsmanship. 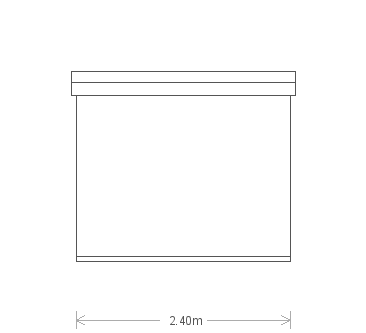 Measuring 1.8 x 2.4m, it is a compact and convenient storage solution for a busy garden. 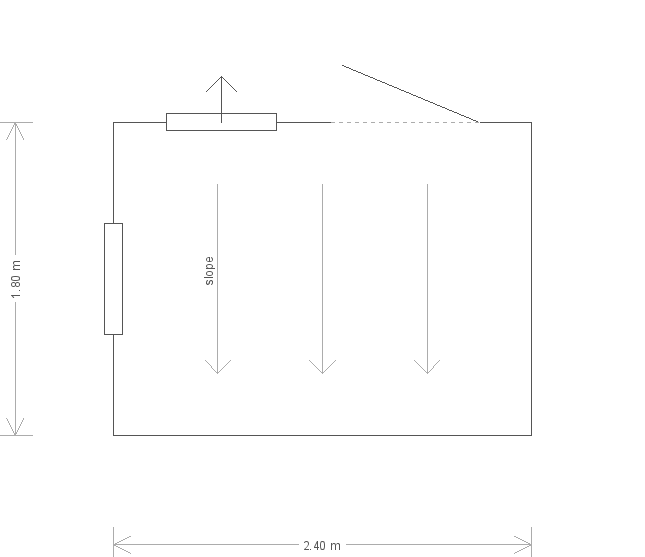 The shed has a pent roof covered with heavy-duty, heat-bonded felt, with a rustic weatherboard-clad exterior coated in the Sikkens preservative stain shade of Teak. In order to take a closer look at the building, we warmly invite you to visit our Cranleigh show centre. 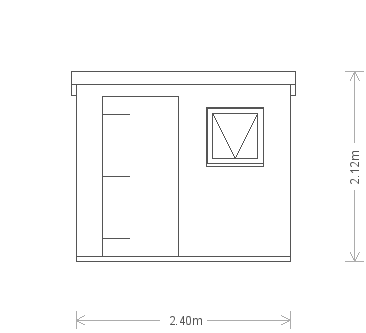 This Superior Shed is 3.0 x 3.6m in size, and it has been installed in the back corner of our customer’s garden in Launton, Oxfordshire for use as a workshop to allow the customer to tinker away in peace and quiet in their own space at the bottom of the garden. 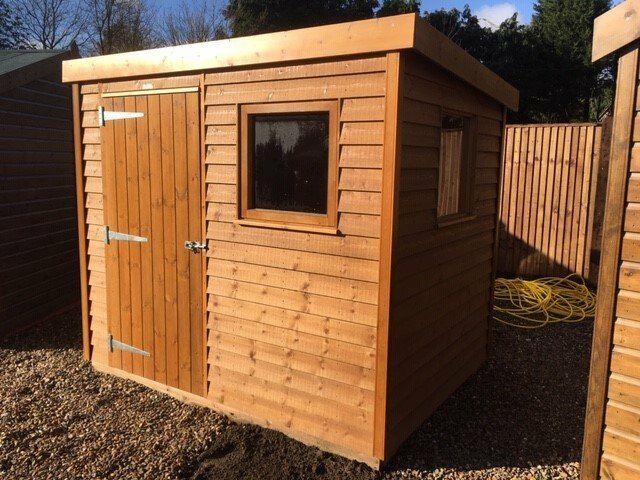 Designed and hand-built by expert craftsmen to order at our Norfolk HQ, this attractive Superior Shed was chosen by a customer to be the ideal workshop space for them to work on and pursue projects. 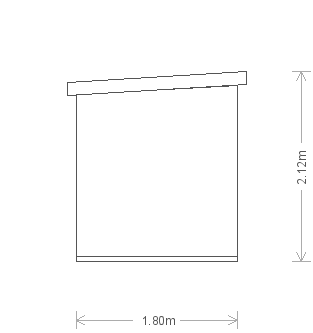 Selected from our range of FSC® certified timber garden sheds, the building was also then delivered and assembled at the customers specified delivery address by our in-house team of installation experts. 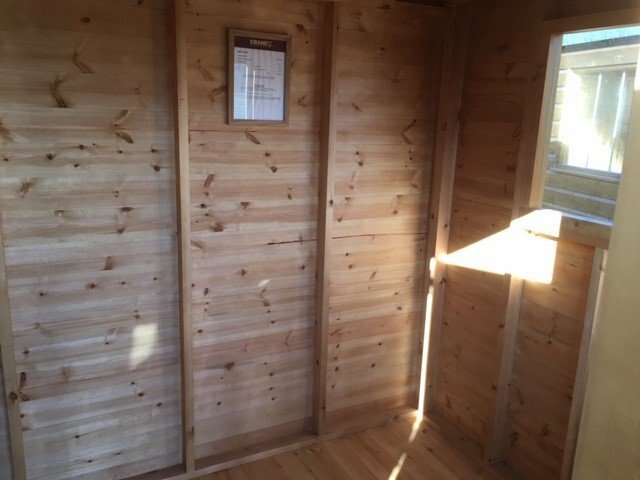 This large FSC® certified Scandinavian Redwood timber Garden Shed was recently installed for a customer based in Setchey, Norfolk. Designed and hand-built at our nearby HQ, also in Norfolk, the building was then delivered and assembled at the specified delivery address by our in-house installation experts.